Leko vs. Topalov - 2005 World Chess Championship Opening: B90: Sicilian: Najdorf Player(s): Leko, Topalov New Show for our GM Ronen Har-Zvi! After years of investigating openings, Ronen moves on to present his fans with a brand new show. In these videos, GM Indiana-Jones will go through historical games, those which have made the history of our beloved Game. Chess history at your fingertips in ICC: historical background, stories, anecdotes, and even gossip! This week Ronen takes us back in 2005, in S. Louis. Leko and Topalov fighting for the World Title in the tournament that eventually crowned Veselin Topalov World Chess Champion. FIDE decided to change the WC format, after many complaints about the knock-out format, and got back to slow time control and a double-round-robin tournament in 2005. Topalov dominated the first round robin, with what could easily be the best partial result ever: 6.5 out of 7! At that point, Veselin used his over-drive and drew the remaining seven games, finishing well ahead of everyone else in the lot. 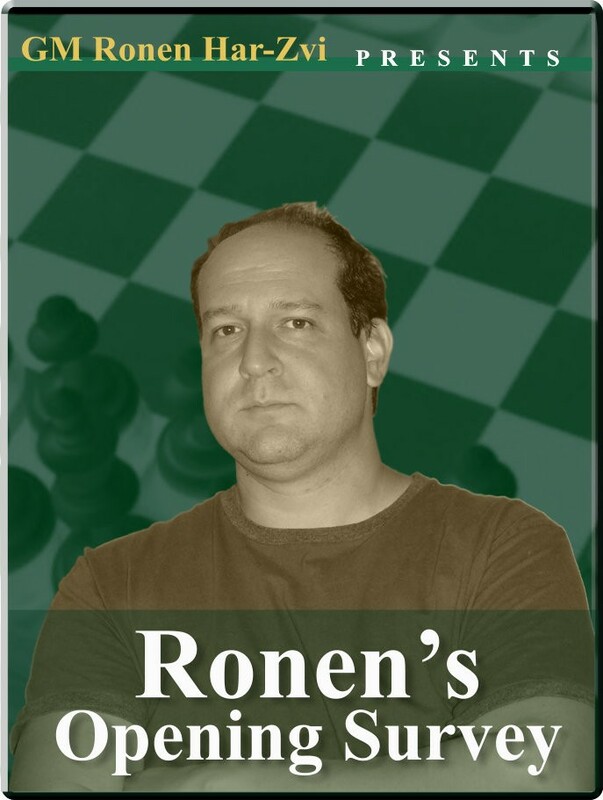 Let's follow Ronen in yet another time-travel over the chess board!